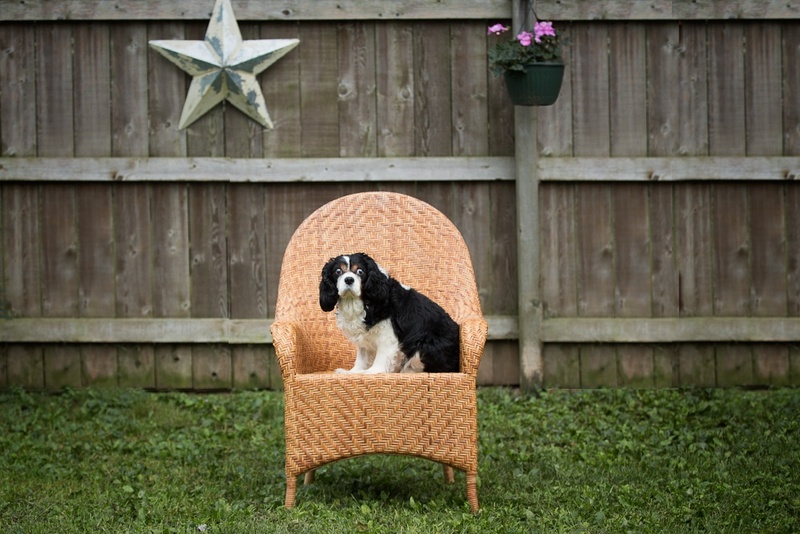 Meet Oliver, an adorable little Cavalier King Charles Spaniel who is so ready to be the Best Friend for someone special! 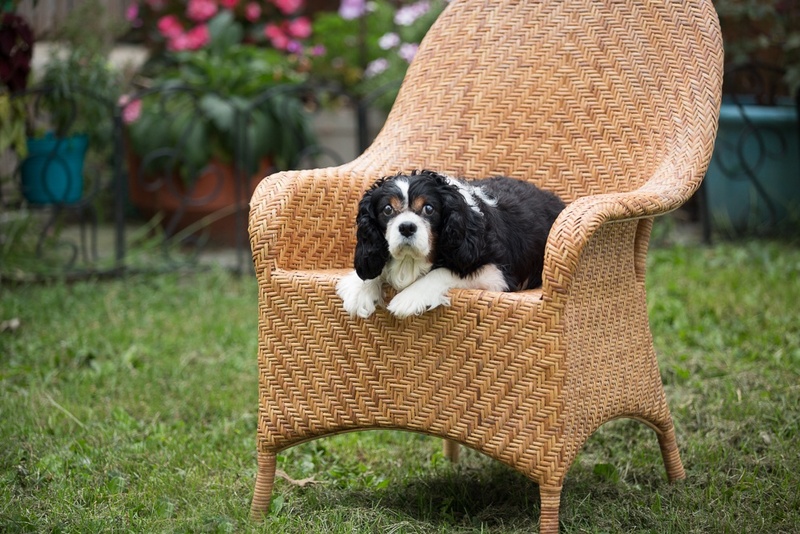 When Oliver's Significant Human with whom he had lived for 12 years passed away, he was left to live alone for several months in his owner's home. He was fed and given water occasionally by people aware of his situation, but there was no one to help him mend his broken heart. 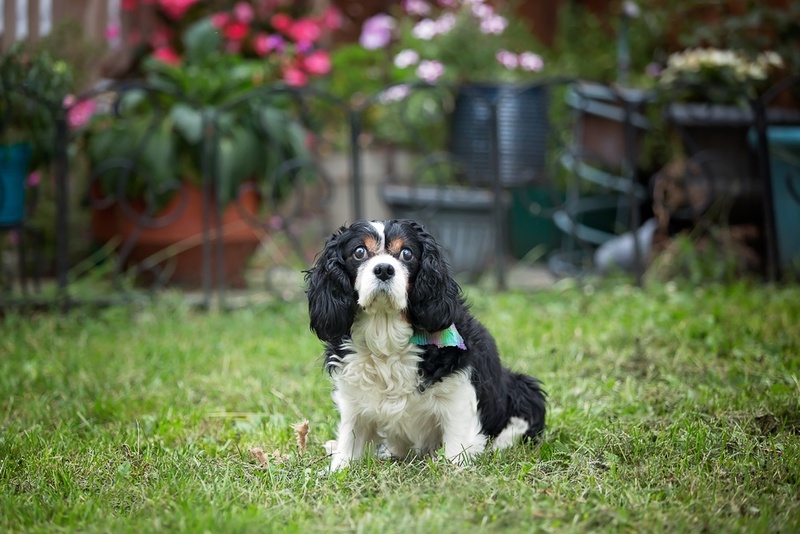 His physical and emotional condition deteriorated and when he was finally discovered and rescued by the compassionate hearts at Cavalier Rescue USA, Oliver was a timid, undernourished and very sad little matted ball of fur. 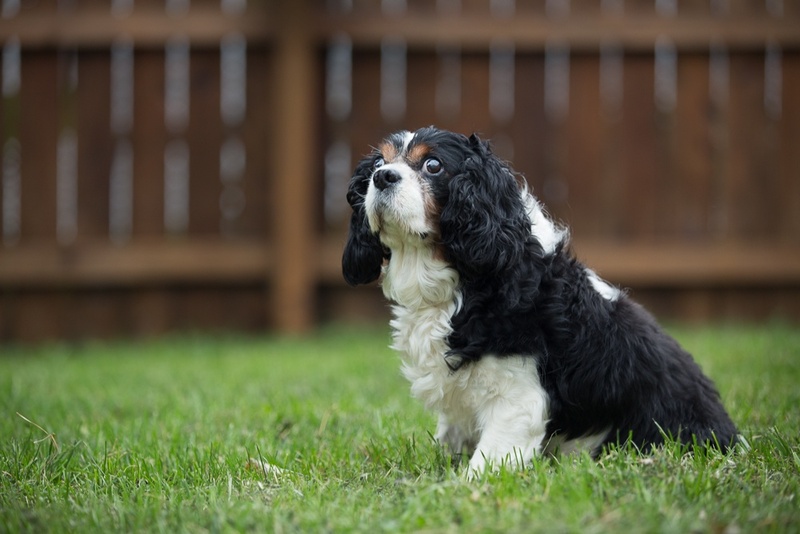 Oliver received the prompt medical care that he urgently needed through Cavalier Rescue USA, including the extraction of 18 teeth that were causing him severe pain. 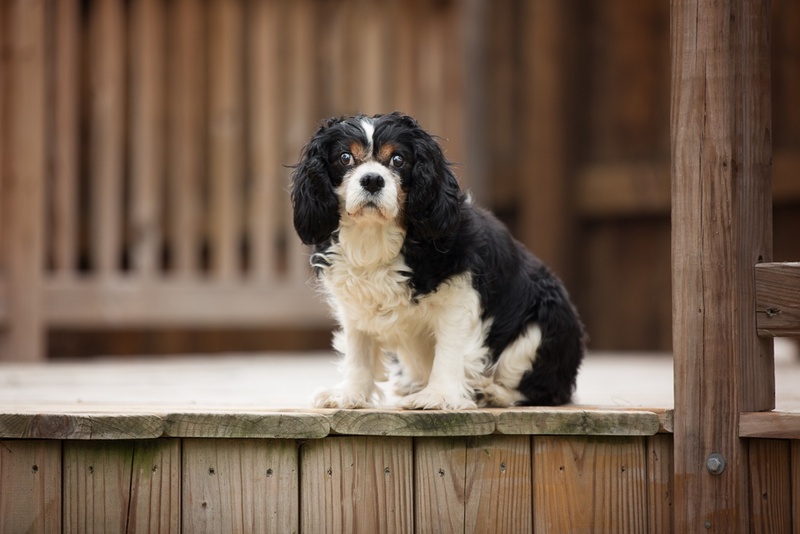 He was fully vetted and placed in the loving care of a Foster Home where he is enjoying the good life in the company of 2 other canine companions. Eating has become a joy again and Oliver has regained his weight, and his fur which needed to be shaved has now grown back and glistens with vitality. Did I tell you, Oliver loves to cuddle! He loves men and is only a little reserved when first meeting women. But as you can see from his photos, it doesn't take him too very long to warm up to female strangers, even those bearing long lenses. 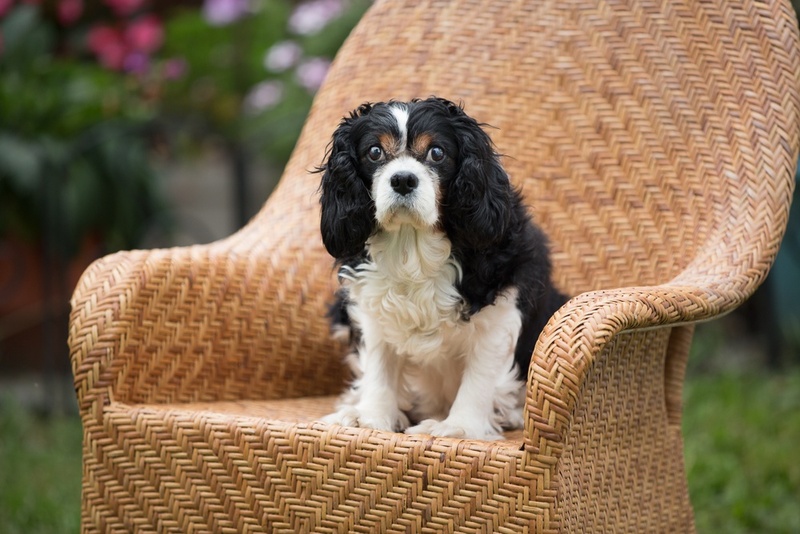 At 12 years old and in his Golden Years, Oliver would prefer a nice comfy spot on the sofa next to you over an active existence in the out-of-doors. And his Foster Family has lovingly nicknamed this lovely little boy "Grampa Piggy", because he makes endearing ittle snorting sounds when expressing his contentment. 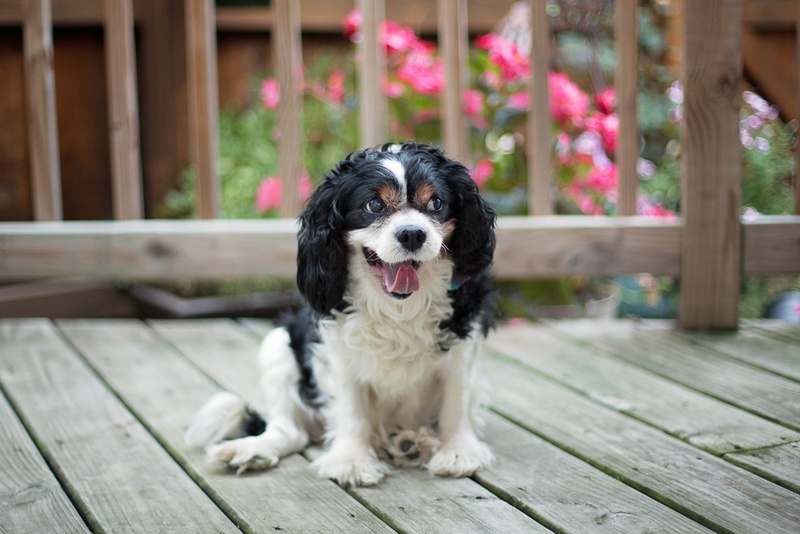 If you have a space in your home and your heart for a new Best Friend, you can find out more about Oliver and request an adoption form here: Adopt Oliver Cavalier Rescue USA is a national, foster-home based, non-profit organization, dedicated to finding loving families for Cavaliers who are in need of new homes. Having worked actively in rescue for several years in Mexico, I understand the importance of compelling photographs in finding loving families for homeless animals. 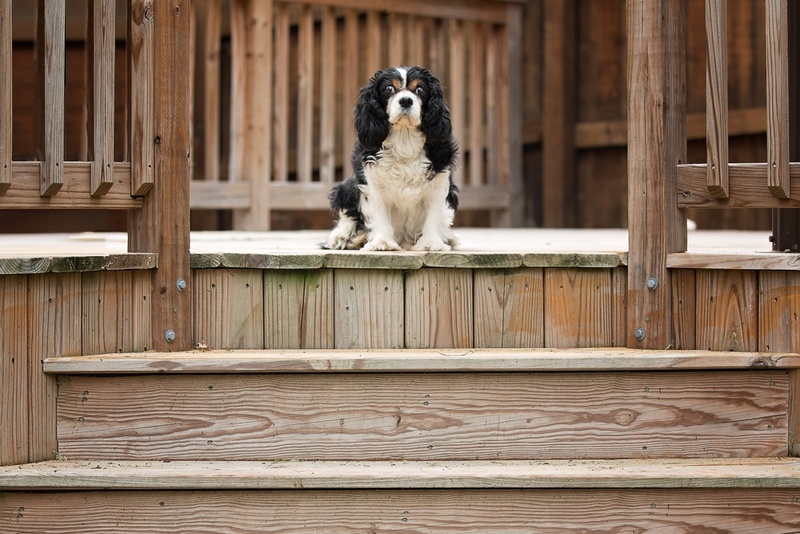 As a proud member of HeARTs Speak, I'm happy to donate my time, and focus on animals like Oliver. HeARTs Speak is a global network of animal photographers and other artists and animal advocates who offer pro-bono professional services to animal organizations in our communities. If you know of animals in need of our services, please consult our international directory on the website. 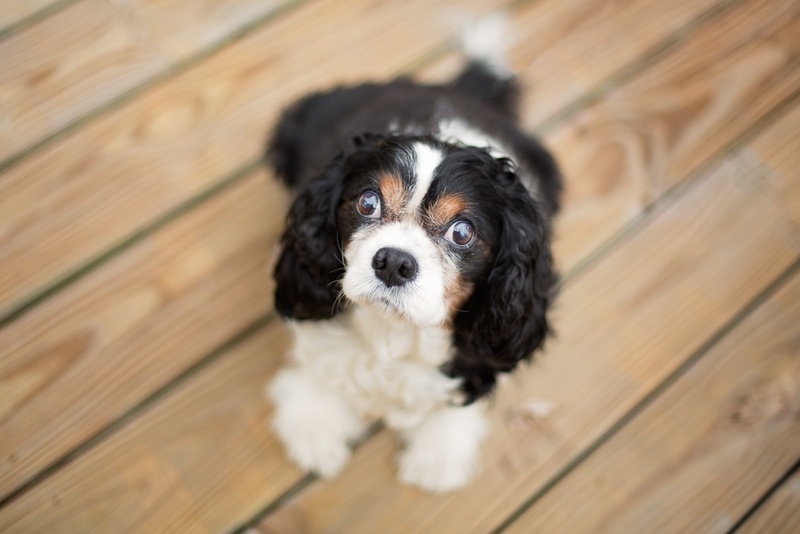 Fingers + Paws crossed for you, Oliver!